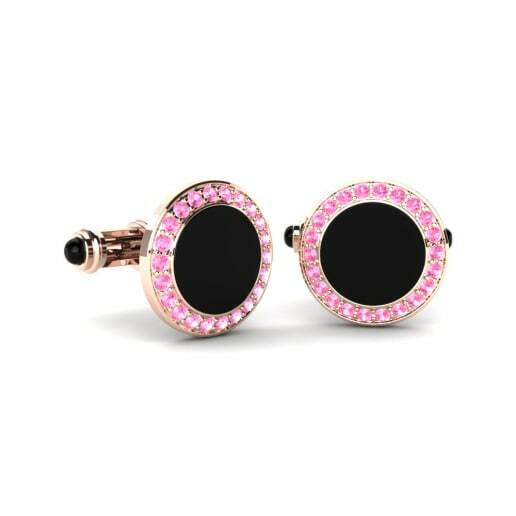 Modern men try to pay attention on every single detail of their outfits, from clothes to accessories. 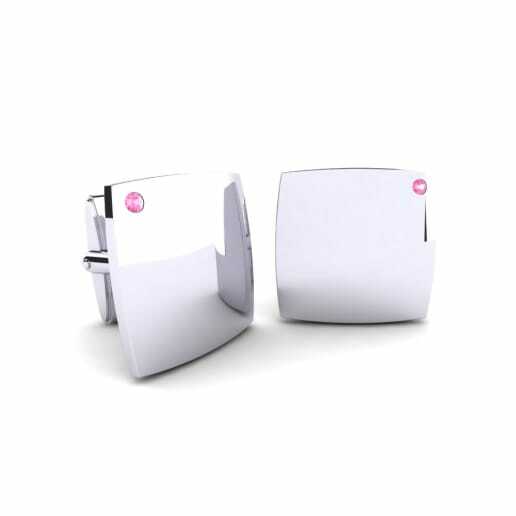 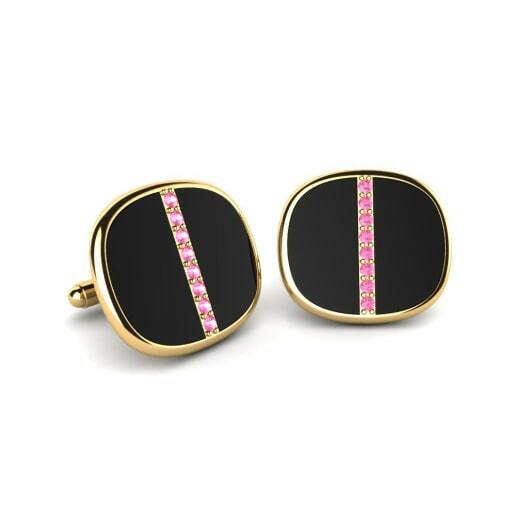 Cufflinks are most popular men’s accessories and the sartorial statement of a real gentleman. 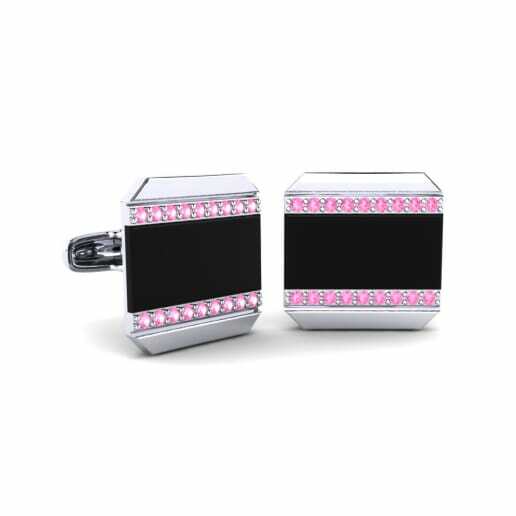 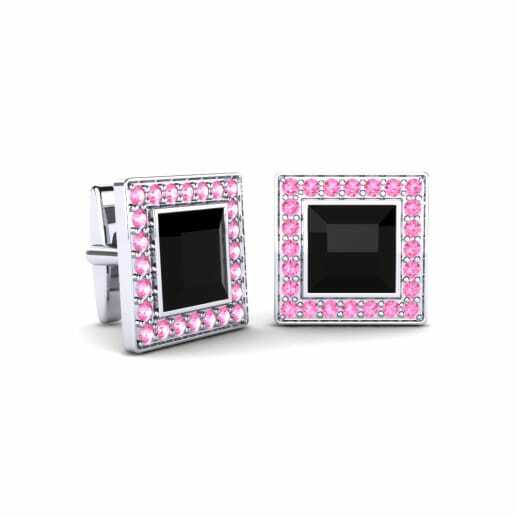 For this purpose, GLAMIRA presents a splendid collection of pink tourmaline cufflinks which will definitely help you to create a sophisticated look. 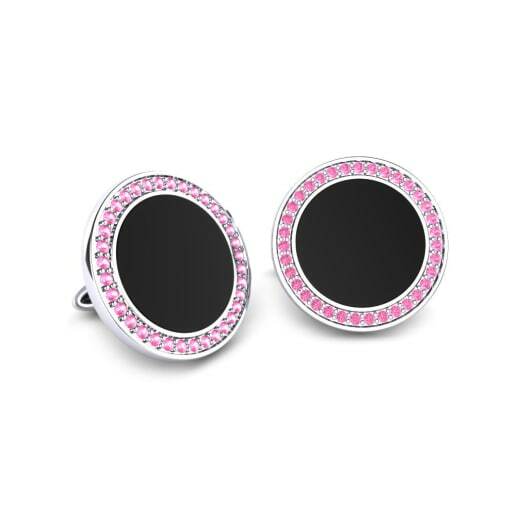 The customization option will let you choose among a huge variety of metals, mix them and design your own pair of treasure.